Max. 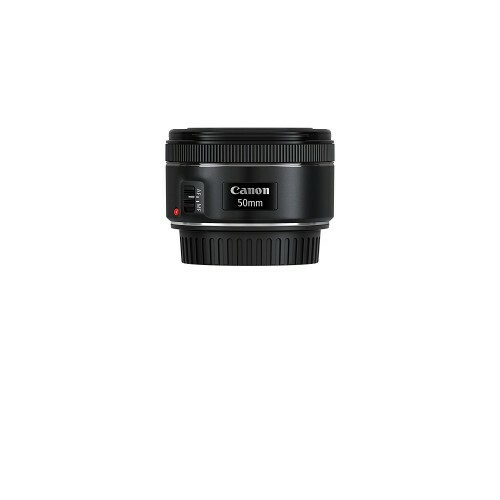 Diameter x Length 2.7 x 1.6 in., 5.7 oz. 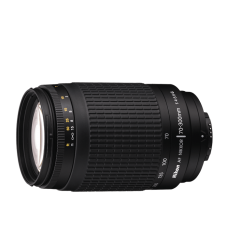 Compact, lightweight fixed focal length lens ideal for everyday photos, and with a large f/1.8 aperture, a perfect lens for low-light photography and creative background blur. 80mm effective focal-length when attached to an APS-C camera, optimal for portraits and photos of fast moving subjects such as children and pets. A stepping motor (Gear-type STM) supports the Movie Servo AF function in providing smooth and quiet continuous AF during video recording, as well as when shooting photos. 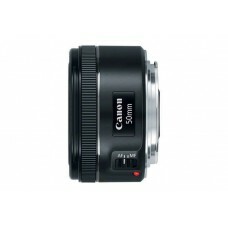 Improved exterior design includes new focus ring placement making it the most compact Canon 50mm lens. Metal mount helps provide stability and ruggedness. Optimized lens placement and coatings help deliver outstanding color balance, while minimizing ghosting and flare. 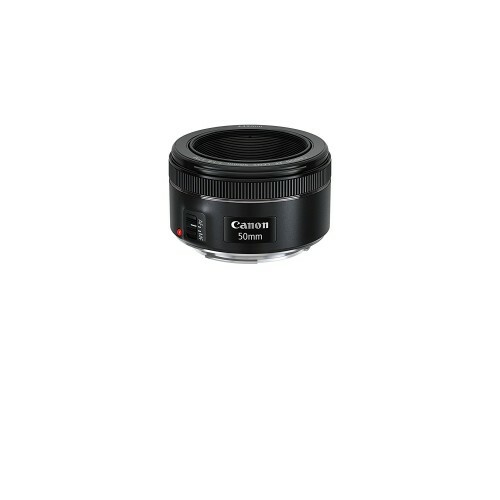 Circular aperture (7 blades) helps deliver beautiful, soft backgrounds. 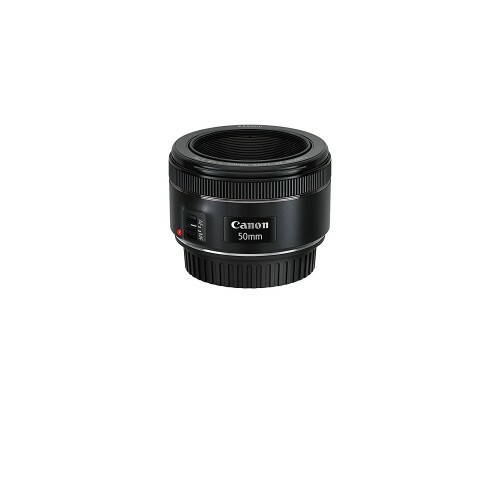 Minimum focusing distance of 1.15 ft. (0.35m); maximum magnification of 0.21x.